We started out our New Year’s Eve celebration at The Blog at Rock Creek with a drink named, The Resolution, so it’s only fitting that we sit down to write our resolutions for 2015. With such a big Montana sky, we always need to keep our eye on the horizon. 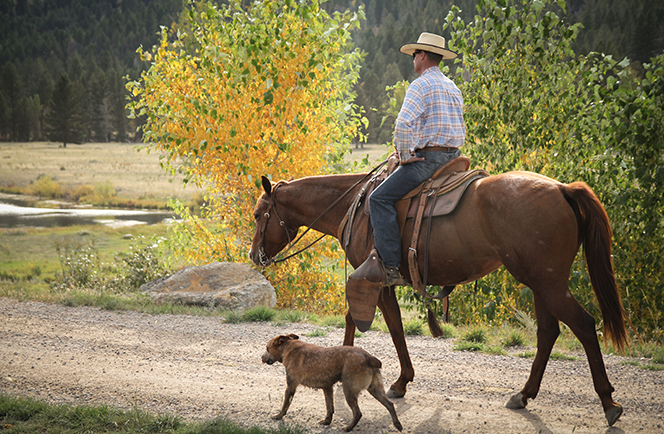 We see travelers from all around the world who are rejuvenated by the pace of ranch life in Montana. We are similarly inspired by our staff, guides, neighbors and producers who possess that exceptional balance of physical and mental strength it takes to tame the land and wilderness. Even if you don’t believe in New Year’s resolutions, we hope these cowboy and rancher-inspired life lessons help you achieve new, alpine heights in the coming year. The Ranch’s 6,600 acres are the perfect getaway from the stressful routine of urban life. It’s no wonder our most popular blog in 2014 was about our philosophy of play. The robust activities program is designed to inspire action, relaxation and new ways of thinking, so that a vacation recharges you for challenges to come. 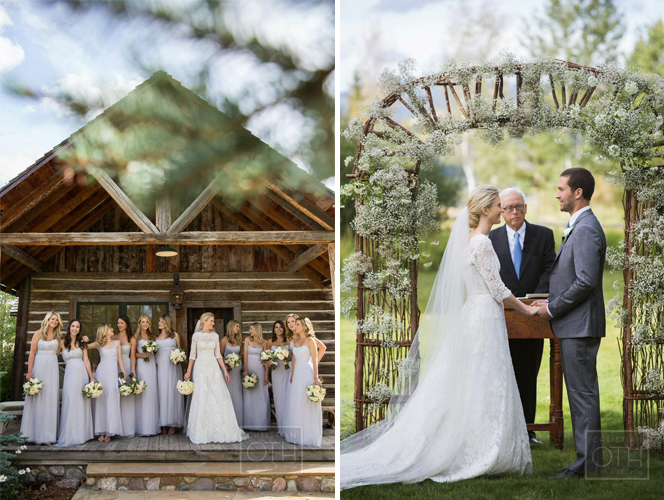 It makes sense that we believe that vacation is essential to living a happy and healthy life; however, we also see that perspective around us in Montana. Ranchers work tirelessly, calving, branding, haying, driving and shipping their stock, but they also tend to be known around here for their enthusiastic approach toward adventure, as it applies to hunting, fishing, skiing, snowmobiling, riding, roping and celebration. In 2015, we hope you can embrace the work hard, play hard mentality—keeping in mind that the play is just as important as the work if you are aiming for balance. The debate is on whether a horse or a dog is man’s best friend. Frankly, we suggest one of each. If you can’t keep a horse, we hope you have a companion that is as trusting and loyal as Flint the Ranch pup or Ferrari the horse. Sometimes the best friends and co-workers have four legs and don’t speak a word of English. Cowboys rely heavily on their animals to support them throughout their work day. Heelers and American Quarter Horses are heralded for their intelligence, athleticism and intangible “cow-sense.” A strong bond of friendship between a good horse and a smart dog helps a cowboy get through the toughest ranch jobs. In addition to furry friends, we rely on our neighbors. Our Scenes From Montana Brandings blog detailed etiquette that ranchers use to form a crew during branding, driving and shipping. We thrive with a little help from our friends. Montanans love the chance to give a nod to their pioneer ancestors. At The Ranch one of our goals is to keep the feeling of a simpler time, when technology didn’t play so deeply into our lives. Fishing with a hand-tied fly, cross-country skiing and relaxing by a bonfire reminds us that we can make the choice to ease the stress of life, while enjoying the best of the modern world. Chef Drage’s recipes give a nod to the fire-grilled, Dutch oven dinners that are commonly used in ranch cuisine. He also relies on the continued stewardship of the land by Montana and Northwest farmers and ranchers. In these days of global commerce they allow us to stock our pantry with 90 percent local ingredients. Cowboys tend to spend their money on the simple things that make all the difference. Why wear the boots if they aren’t leather? Why drink the whiskey if it’s not smooth enough to sip straight? 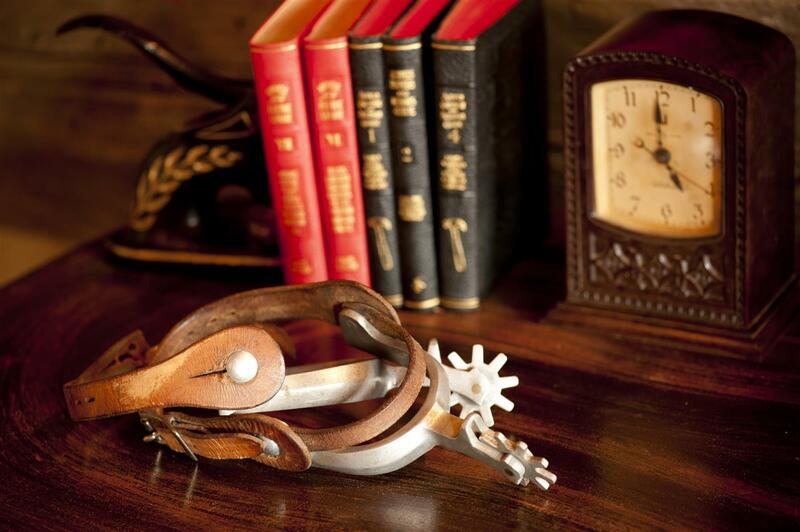 A belt buckle and silver spurs are a luxury we may not need, but we enjoy. This year, we gathered together an outfit for the cowgirl and the rancher so that we could show what “Mercantile Style” is—a belief that good gear is an investment and should last for years. Living close to the earth occasionally means getting dirty. The only way to move forward is to dust yourself off and move on. Ranching is a profession that ebbs and flows with the market and the weather, but almost anyone can relate to the power of forces beyond our control. Cowboys use their mistakes to learn and grow their herd into stronger stock. We’ve learned that rodeos are the ultimate metaphor for taking life by the horns. Read the original post at The Blog at Rock Creek.